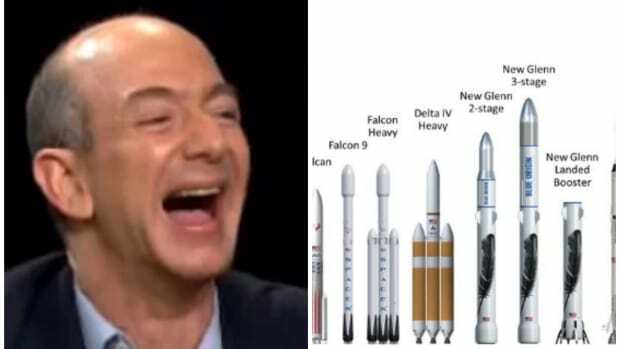 We all remember that Amazon founder Jeff Bezos and budding supervillain Elon Musk have started something of a space rivalry. 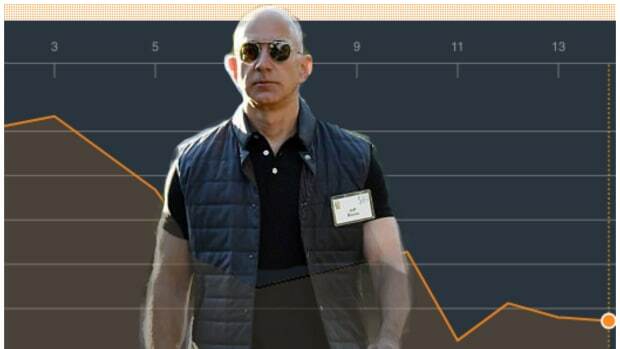 However, while Elon seems to talk about his SpaceX all the time, the notably semi-reclusive Bezos has played things very close to the fleece vest when it comes to his rocket company, Blue Origins. On Tuesday, for the first time, Blue Origin, started by Jeff Bezos, the billionaire founder of Amazon, opened its doors to reporters. And Bezos is totally comfortable showing everyone that he&apos;s a cool dude with nothing to hide. At times, he told himself to stop talking, and let his engineers make their presentations about a new engine, the BE-4, which is under development with tests of a full version beginning by the end of the year. But there is much energy and raw materials to use elsewhere in the solar system, and eventually, he prophesies, there will be the “great inversion.” Instead of factories on Earth manufacturing sophisticated components that go into tiny machines that go into space, the heavy manufacturing will all be done elsewhere, and Earth, he joked, would be zoned for residential and light industrial use, allowing much of Earth to return to a more natural state. “It’ll be universities and houses and so on,” he said. The tour would not be the last time the doors are open. Later this year, Blue Origin will give more details about its designs for the larger rocket that will launch from Cape Canaveral, and Mr. Bezos said there would be an opportunity to watch a test flight of New Shepard in Texas. “We will not be strangers,” Mr. Bezos said at the end. 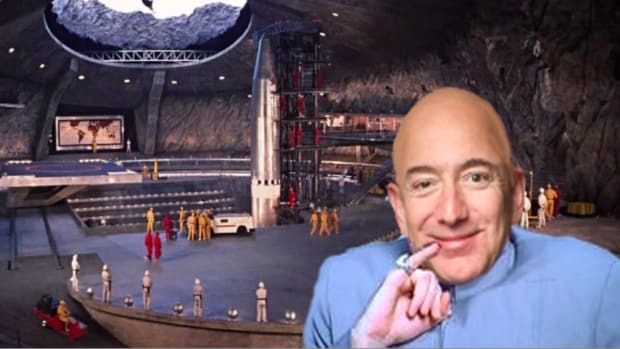 Of course we won&apos;t, Space Emperor Bezos will be just like family. 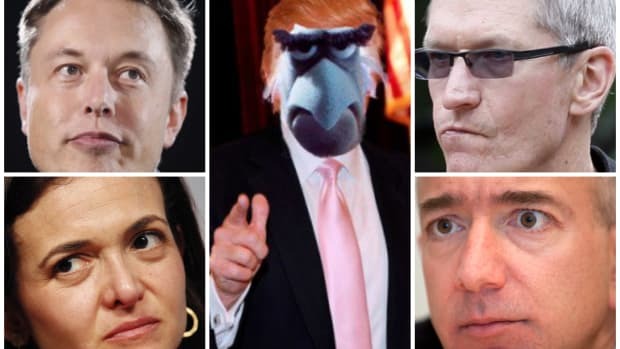 Jeff Bezos to Employees: You Don't Work In A Dystopian Hellscape, Do You? DO YOU?!?! The Amazon employee handbook is apparently just a box set of "The Hunger Games" trilogy.